things that make me happy! : I heart Korea! 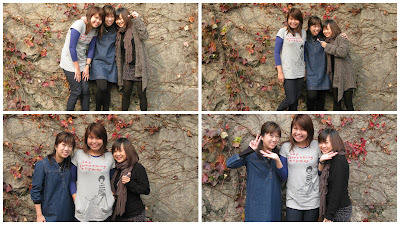 Was there on a free & easy tour with the Vong's and Lak in early Nov-10 and we stayed at Hotel the Sunbee @ Insa-dong area. Very nice, clean and conveniently located hotel to stay in if you are going on a budget. We had intially contemplated taking the subways but taxi rides turned out to be pretty affordable when shared among four of us, so we ended taking taxis all the time. Be warn, however, do NOT take the black cabs! Their fares are way way higher than the normal cabs. 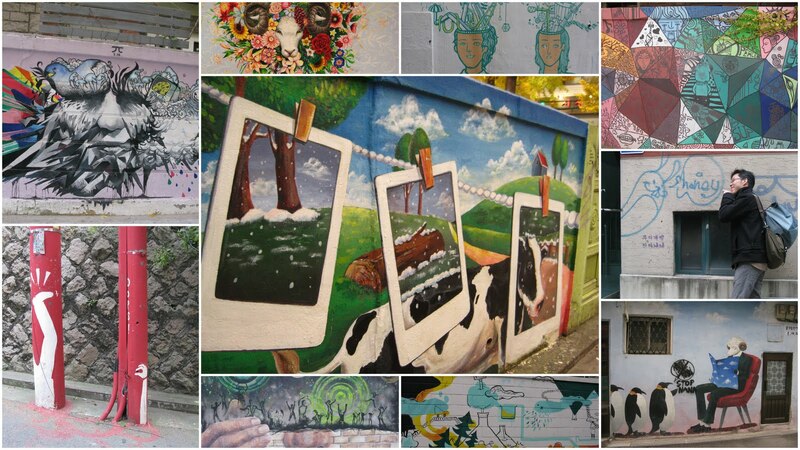 We also went to this Samcheongdong area. Its a nice area with narow streets flanked by houses by the sides on the 'hillside'. 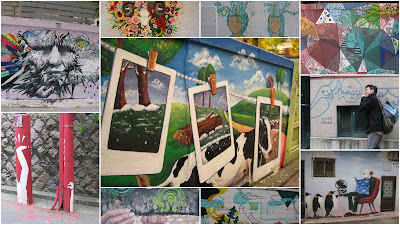 We spent some time wandering around and taking picture perfect pictures. 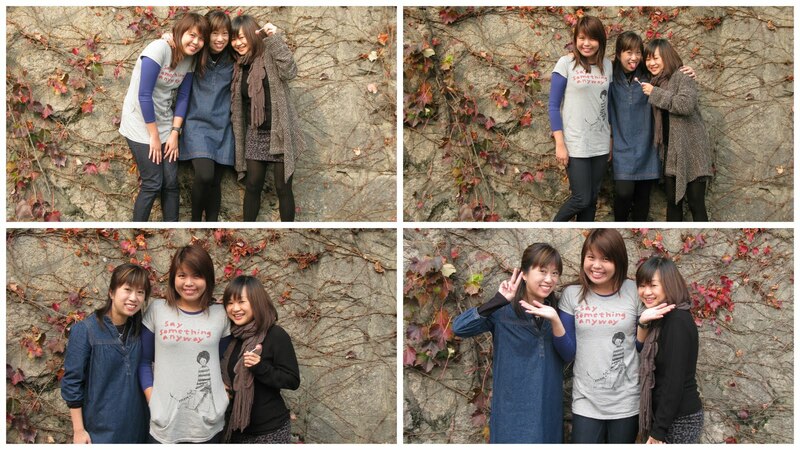 We found our picture perfect wall as backdrop for a mini photosession. According to forumers, the Nanta show is a must watch in Seoul and i second that. It was extremely entertaining show and i was awake throughout. :D Amazing feat considering the fact that i was very tired that night. 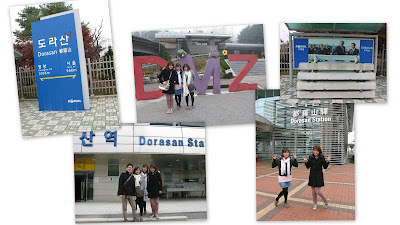 And we went for this day trip to DMZ. 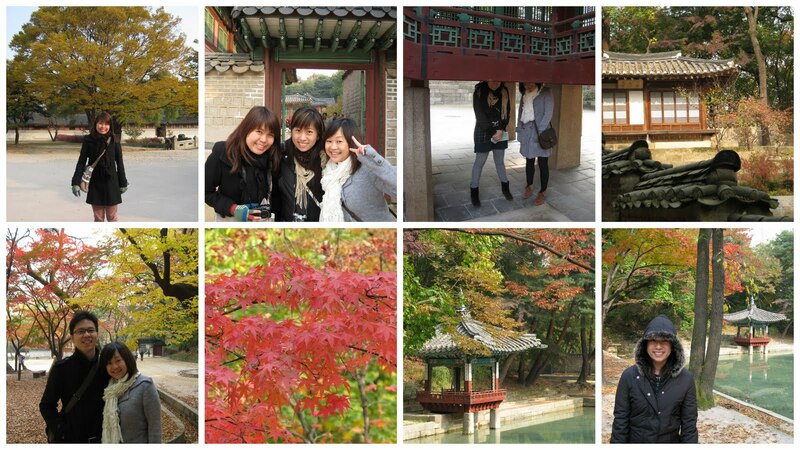 A must go trip when in Seoul too, according to forumers. Overall, its not bad, if only we had a better guide. Our guide's very fresh and spoke in limited sentences. I remembered quite clearly one of her 'punch' lines : we were passing this bridge that goes over a river and she said :" sometimes, dead bodies are found here. " then silence.. no more explaination why there's dead bodies etc. Got us stunned for a while. Food was fantastic! 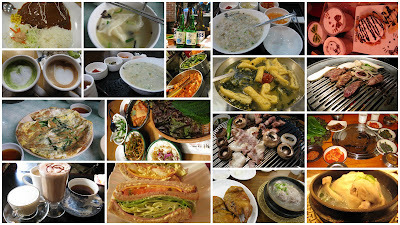 I love the 'ban mian' equivalent there and the korean bbq meat! 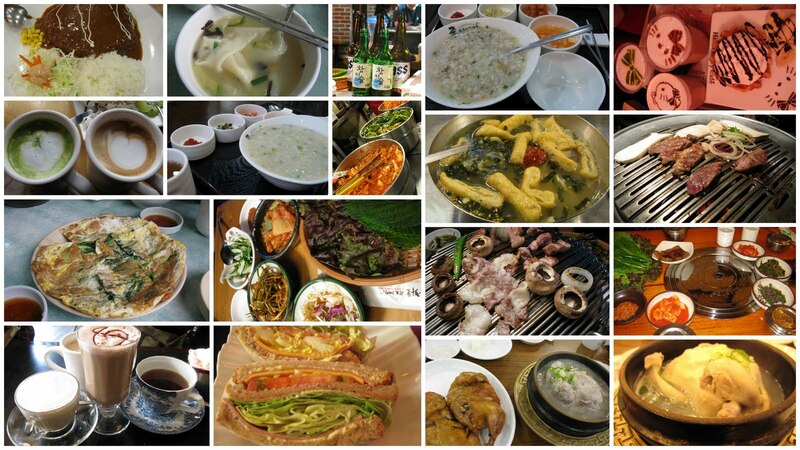 droolz... the korean bbq was sooooo good that we had it 3 nights in a row, complete with beer & shaojiu.